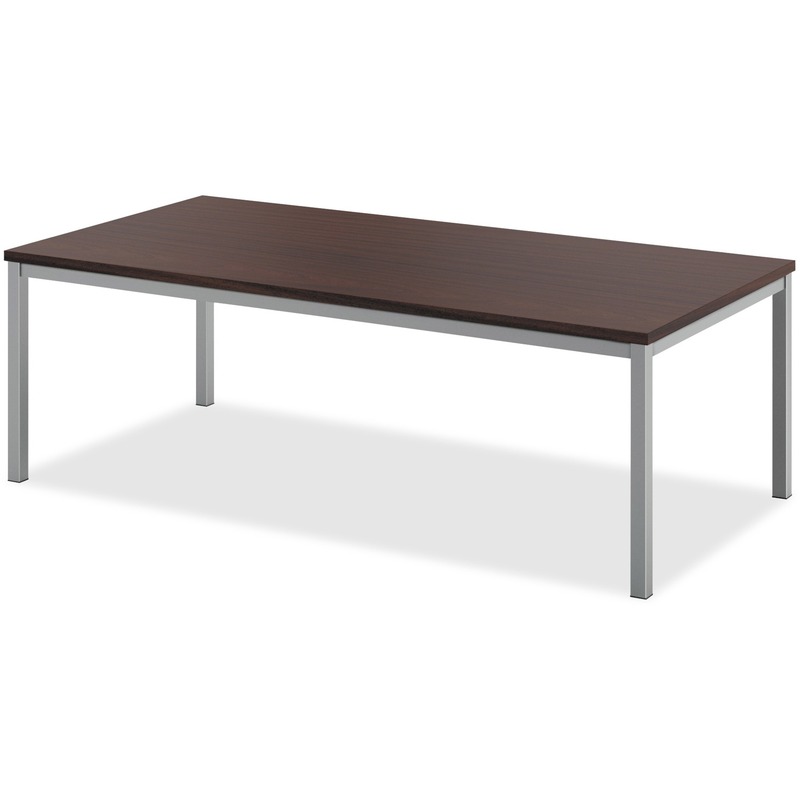 Sleek, contemporary styling that's durable. 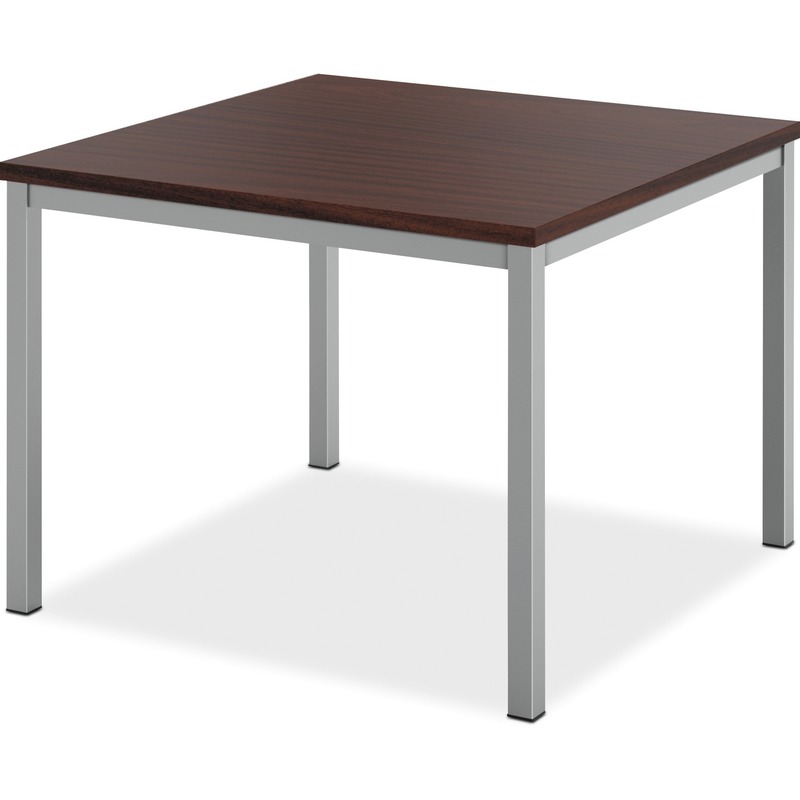 Ideal for high traffic areas such as reception areas, lounges and offices. 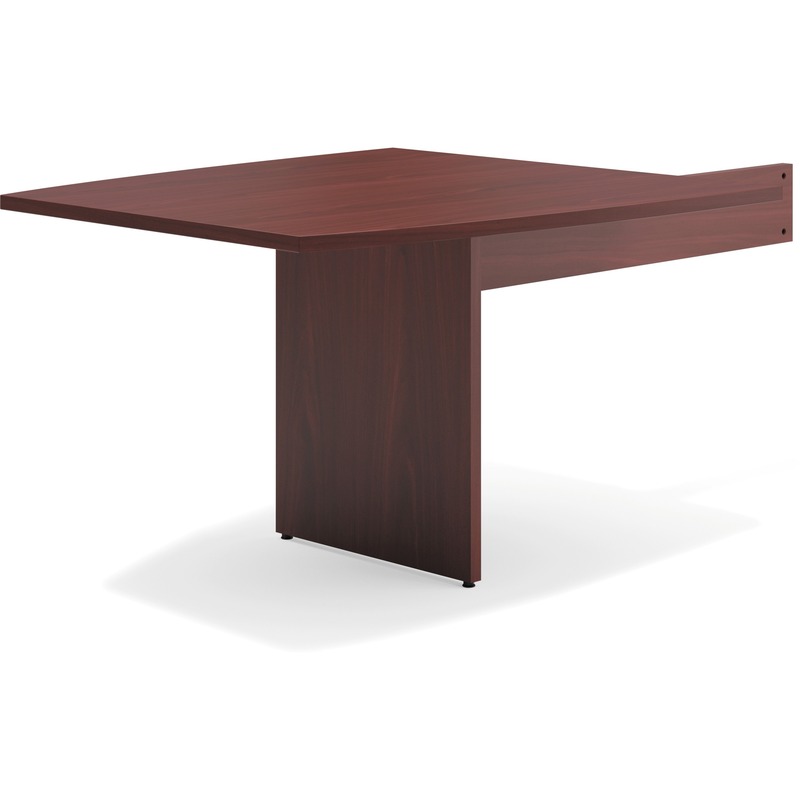 Contemporary, mixed-material corner table features a durable steel frame and slim-profile laminate top. Modernist design coordinates with HML880 Series club chairs and settees, to create a fully coordinated waiting room, lobby or executive suite. 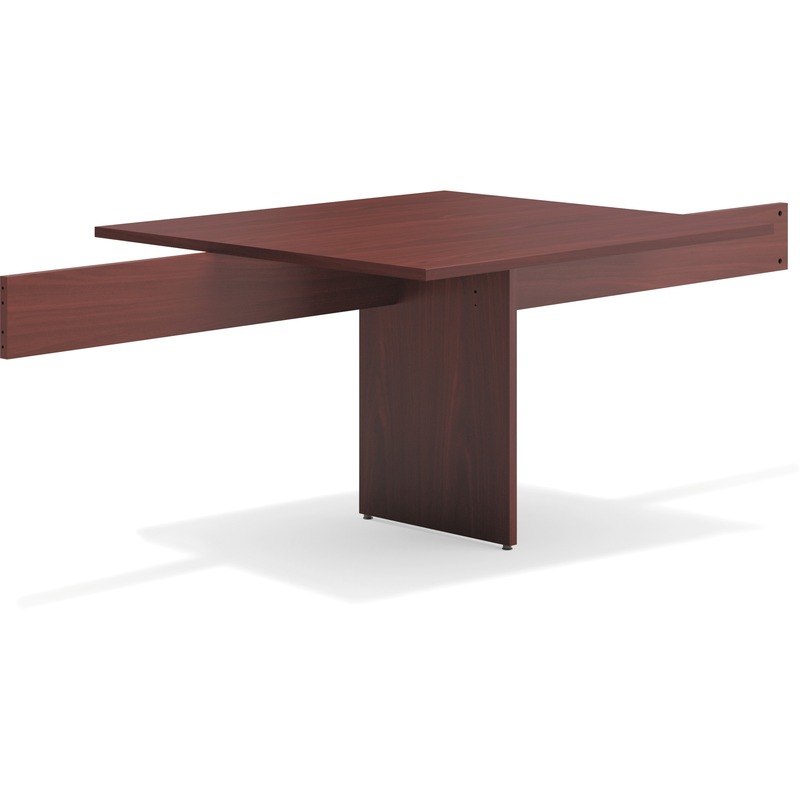 Contemporary, mixed-material coffee table features a durable steel frame and slim-profile laminate top. 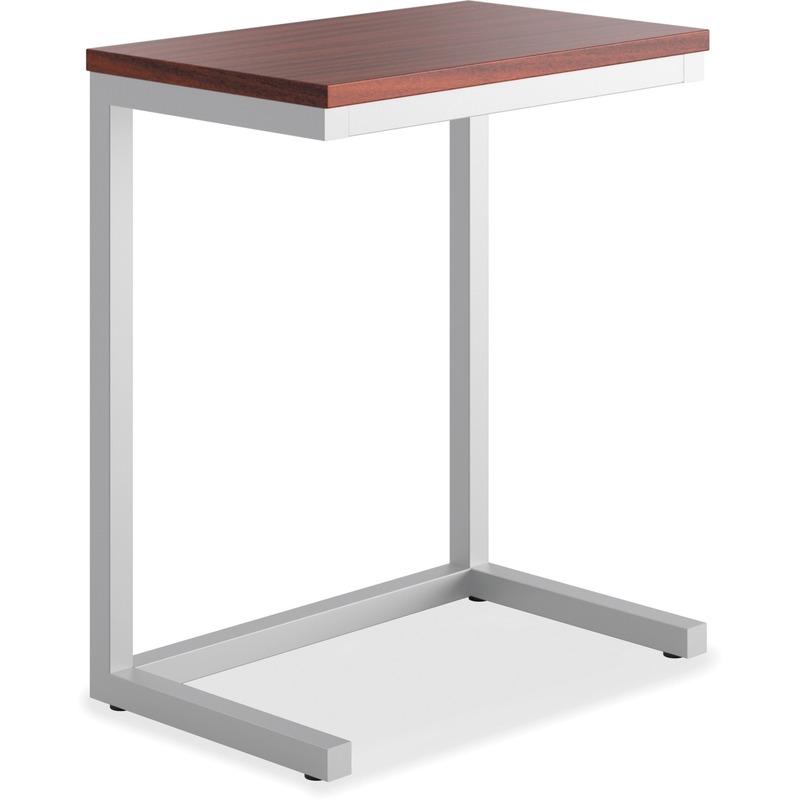 One-piece cantilever leg with cross beam construction for greater rigidity and durability. 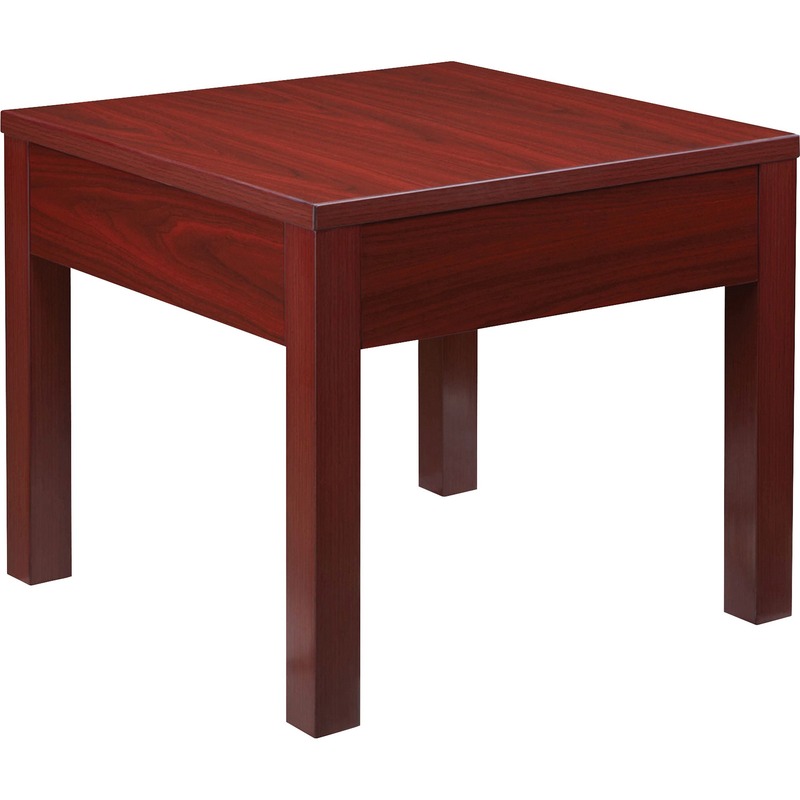 Use as an end table, portable worksurface or space divider. 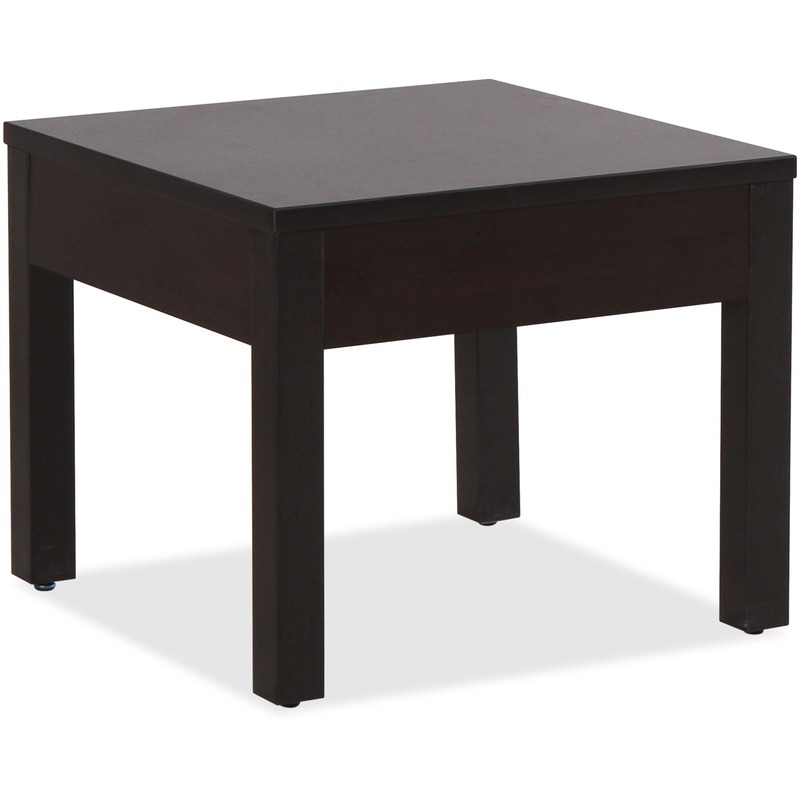 Lorell Occasional Corner Tables - Square Top - Square Leg Base - 24" Table Top Width x 24" Table Top Depth x 1" Table Top Thickness - 20" Height x 23. 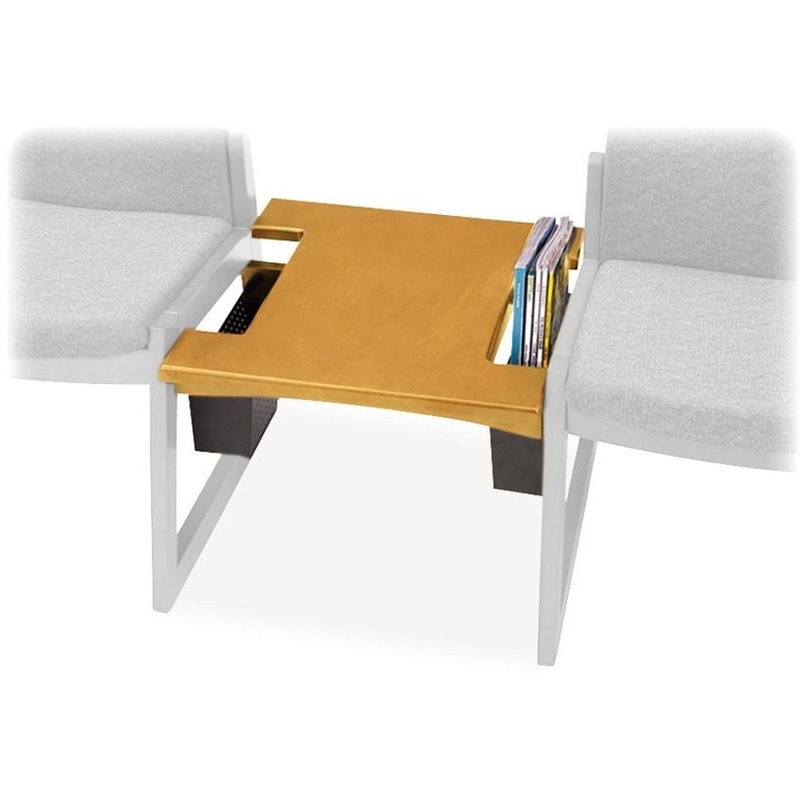 Gangs together with Gratzi Reception Series Seating to maintain alignment and reduce theft. 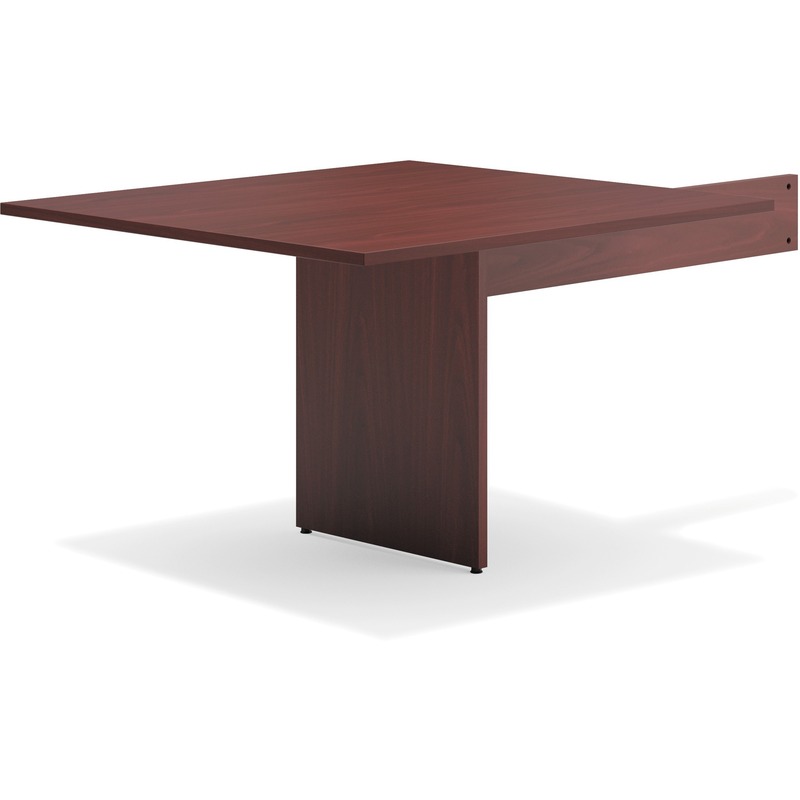 Thermofoil top combines good looks and easy care.